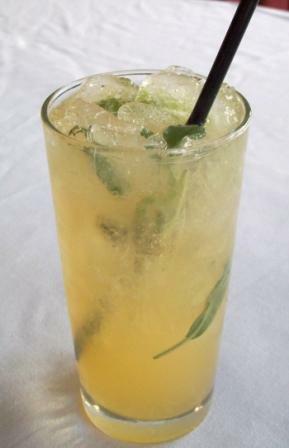 Escape the heat with new hand-muddled drinks at District American Kitchen & Wine Bar. 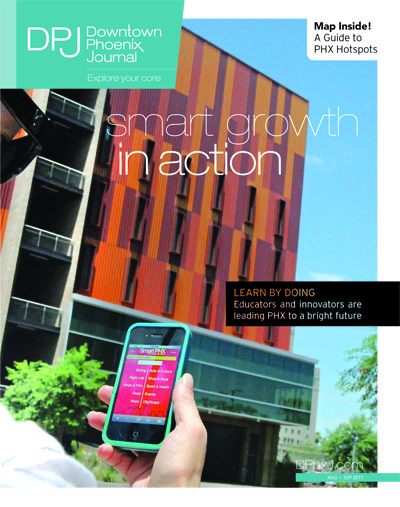 Our Aug/Sept issue has SmartPhx, Nobuo, Bianco, BioMed, Torch Theatre and a First Friday pullout map! 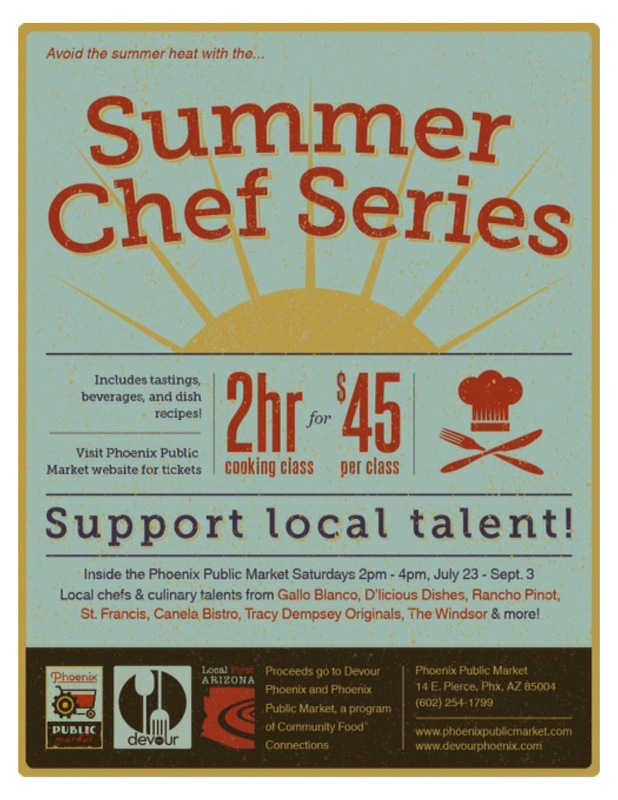 Summer Chef Series at Phoenix Public Market run Saturdays July 23 through September 3.
Who Says You Can’t Drink Cotton Candy? 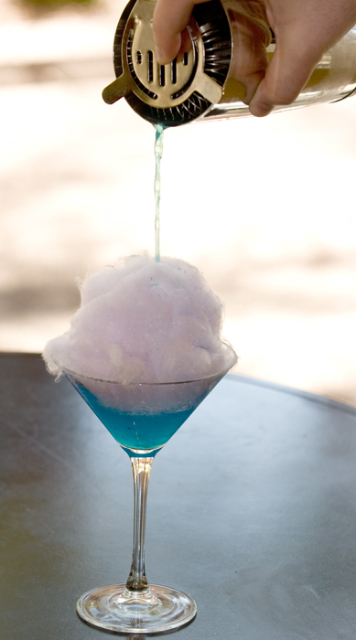 District American Kitchen & Wine Bar has created a special All-Star cocktails and snack menu. The 2011 All-Star FanFest runs July 8-12, with the Home Run Derby on July 11 and the All-Star Game on July 12. 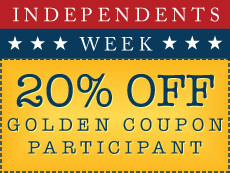 Local First Arizona asks you to pledge to shop local during National Independents Week, June 27 – July 4. 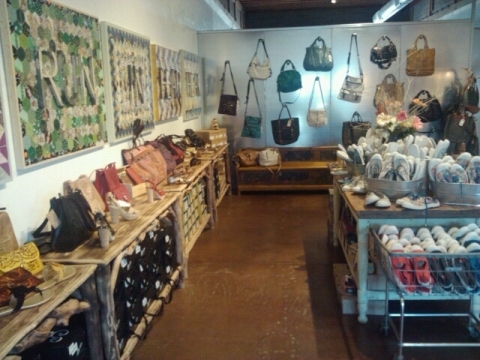 Frances Vintage celebrates five years of success and opens Frances Studio. 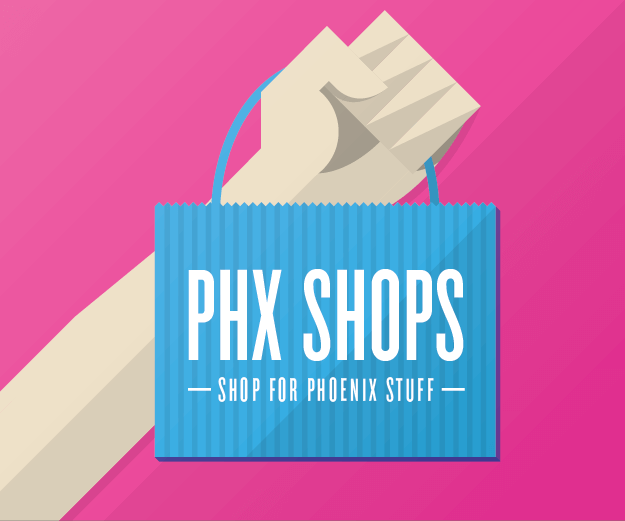 The Mayoral Forum for a Greater Downtown Phoenix deserved maximum coverage and we have you covered with a Tweet story. 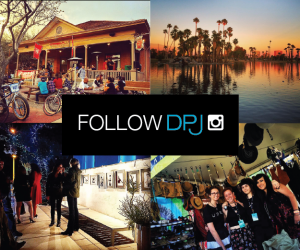 Phoenix Public Market was recently awarded a $25k grant from Bank Of America Foundation. Did You Say Cat Hair Jewelry? Kate Benjamin and Heidi Abrahamson’s take on hairball jewelry(?) 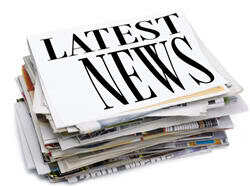 earns national media attention.